With this model of Sunpak VCS5 HV Cable we have two versions based on the angle of the plug at the Sunpak end. The two choices are to go straight out from the flash or turn downward by 90 degrees. This is mostly based on your personal preference. 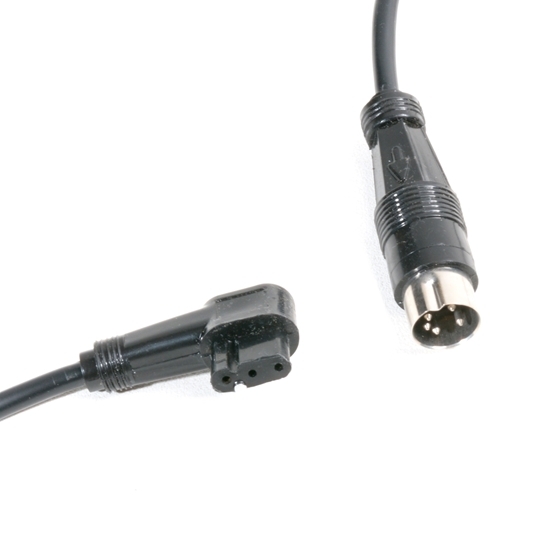 Some flashes have connectors in a place where the 90 degree bend down is logical while others would be better suited to have a cable that goes straight out from the connector. 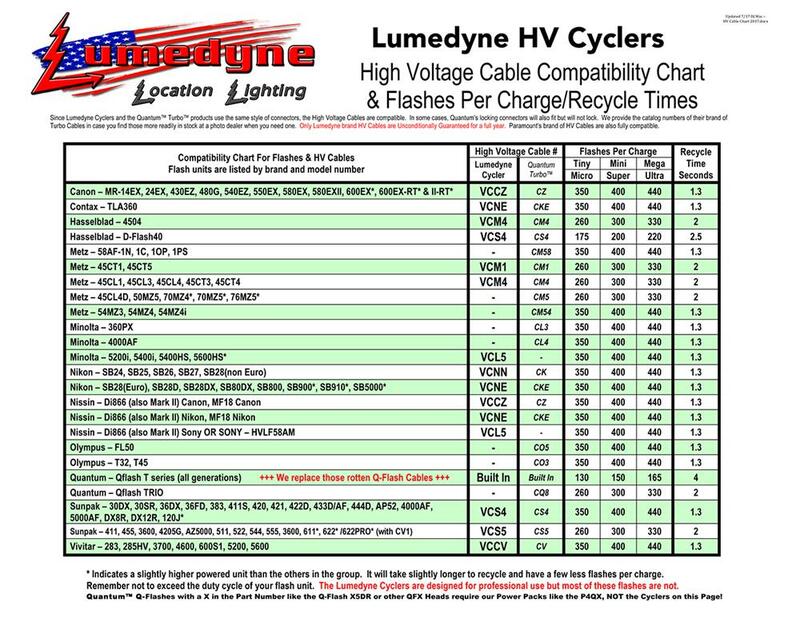 These American made cables, VCS5 is molded to fit the Sunpak™ 411, 455, 3600, 4205G, AZ5000, 511, 522, 544, 555, 611, and 622 or PRO (with Sunpak CV1 adapter).